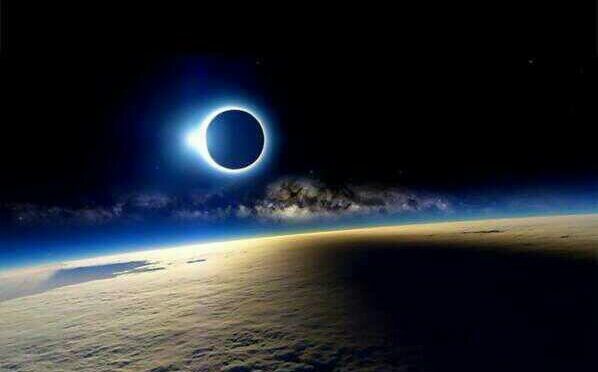 On August 21, the skies over Columbia will go dark. The temperature will drop. Night will fall during mid-day. And Brickhouse Gym will be closing at 11:00 am. In observance of a once in a lifetime event, the Great Eclipse of 2017, Brickhouse Gym will be closing at 11:00 am on August 21. So make sure to get in early for your workout, then prepare for the spectacle of a lifetime and enjoy this rare event for South Carolina! We’ll be back open for normal hours on August 22. Thanks to all of our members (and future members!) who helped make the Memorial Day event a true success!! 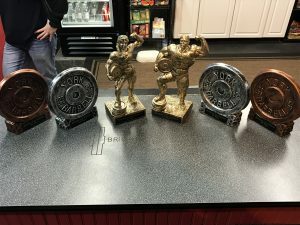 There were Kettlebells flying, spinners spinning, weights bangin’ and clangin’! An amazing experience for everyone, and we can’t wait to bring you more days like this! 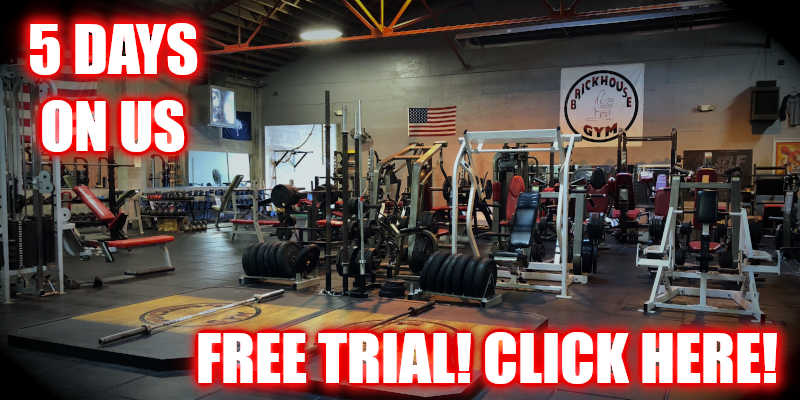 Remember, our Classes are available free to all members, and for only an $8 walk-in fee for non- members (be sure to check the schedule on the sidebar). Be sure to follow us on Facebook to stay up to date on all of our future events, and be sure to check back here as well. 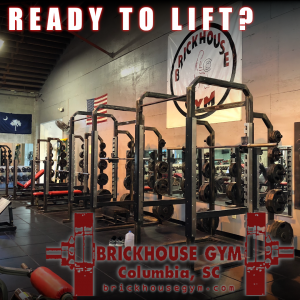 Brickhouse Gym remembers and honors those that have fallen in service to our country by opening our doors to everyone in Columbia. This Memorial Day, we invite everyone to Brickhouse – Day Pass fees are waved. 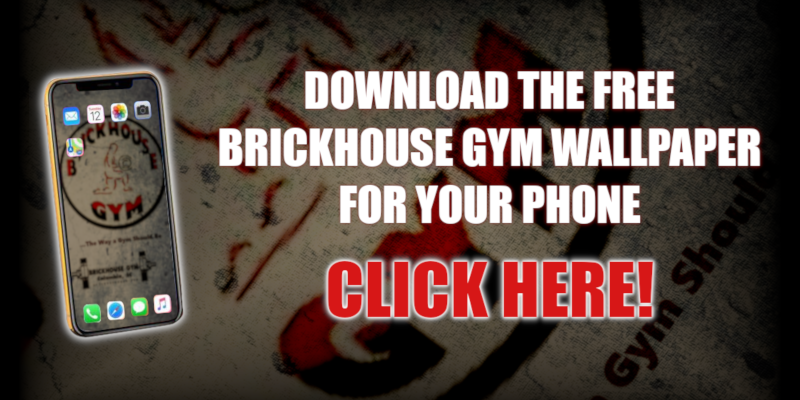 For our members, bring your friends out to see how truly amazing a Brickhouse workout can be. 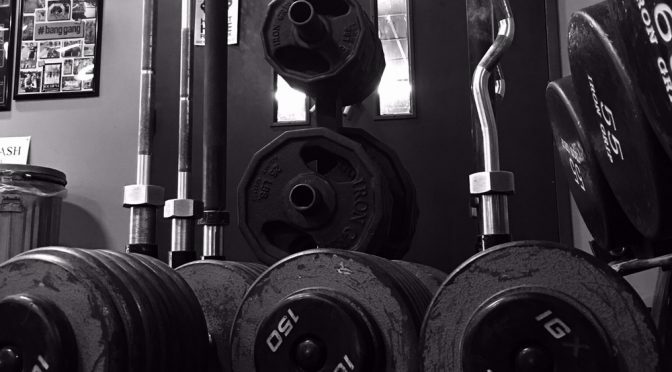 If you’ve never been here before, come out and find your inner strength and courage with the best, most challenging workouts in Columbia. 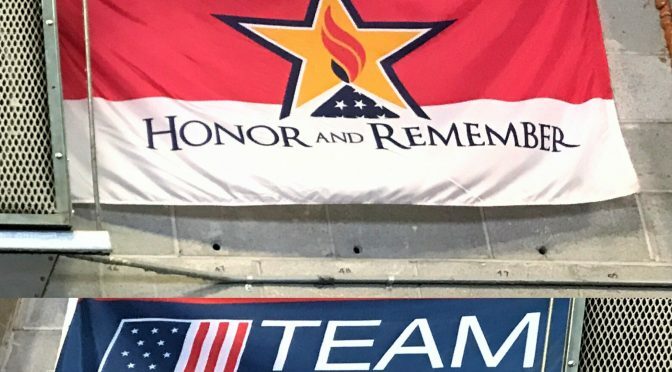 In addition to the best gym in South Carolina being at your fingertips, we’re having a special edition of our Kettlebell class “Freedom Bells” at 6:00 am, and Cycle-O-Rama with Coach Taylor, a spin experience, at 9:00 am. Come celebrate with us as we honor those that have given all. Brickhouse will be operating under limited hours on Memorial Day, May 29, 2017. 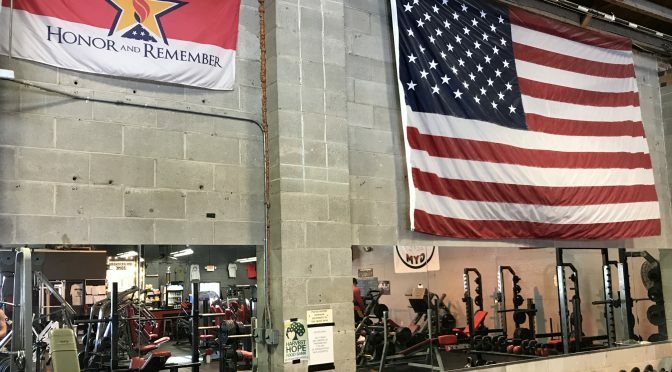 Hours will be 5am until 12pm, with a special Memorial Day kettlebell event at 6:00 am and spin event led by Coach Bell at 9am. Check the details at our event page on Facebook! It’s time! January 28, one of these trophies could be yours! Sign up is located at the front desk – Entry fee of 10 canned goods, or $20 due the day of the event. Sign-ins start at 8:00 am and the fun kicks off at 9:00 am! All proceeds go to benefit Harvest Hope Food Bank. Do you have what it takes to walk away the champion of Winterfest ’17? Winterfest is a competition open to all consisting of several events designed to challenge everyone – And we mean everyone! Regardless of your fitness level or age, all will have fun at Winterfest! Divisions available for kids and adults alike. All proceeds go to Harvest Hope Foodbank, and donations are very welcomed. It’s time to show off what all of that training has accomplished throughout the year!